Poston, Charles D , “Building a State in Apache Land: The Story of Arizona's Founding as Told by Arizona's Founder ,” Arizona 100: Essential Books for the Centennial, accessed April 21, 2019, http://speccoll.library.arizona.edu/online-exhibits-dynamic/az100/items/show/223. Poston (1825-1902) was a tireless promoter of himself and of Arizona. From the time of his arrival in 1854, the Kentucky native was involved in silver-mining and lobbied relentlessly for the creation of Arizona Territory. 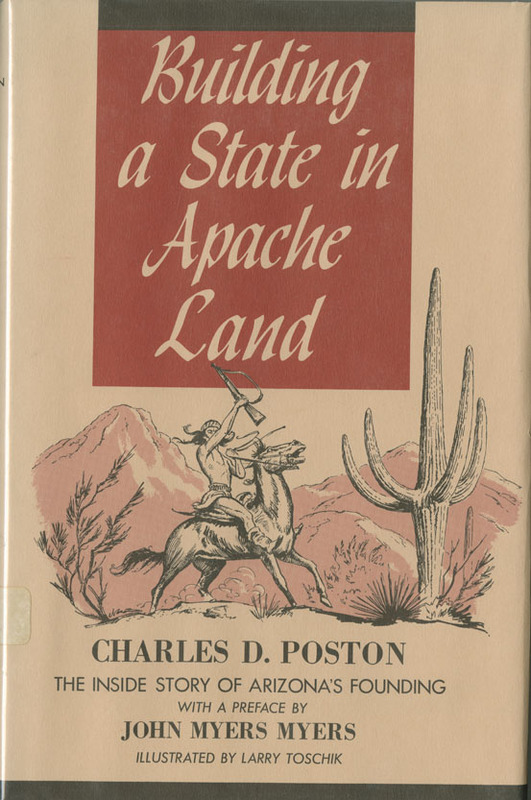 Poston writes with assurance and flair, and it is no surprise that his sprightly narrative became the standard account of Arizona’s birth. It still provides an important, if skewed, firsthand view of how the territory came to be. 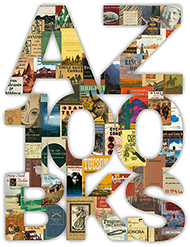 Tempe : Aztec Press, 1963. 174 p. : ill. ; 22 cm.